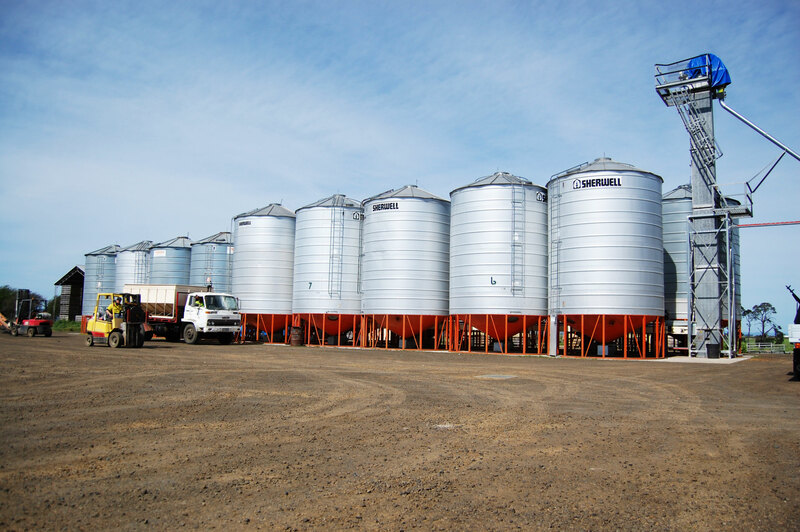 In 2009 owner Richard Gardner renamed Harland Rise Grain Services as Seedhouse Tasmanian. Harland Rise Grain Services was established in 1972 by Tony Gardner to primarily supply Maple peas for the local and interstate pigeon feed market.  Originally located at Evandale, Seedhouse Tasmania specialised in seed cleaning and wholesale grain and seed supply for the Tasmanian market. In 2010 after extensive research and consultation with some of the best animal nutritionists in Australia, Seedhouse launched its now very popular poultry feed range: Classic Hen, Natural Hen and Hardworking Hen. Seedhouse has gone on to extend this range to include specialist feeds that cater for: birds, cattle, alpaca, sheep, goats, dairy stock and pigs. The feeds always follow strict quality control, professional formulations and where possible use Tasmanian grown grain. 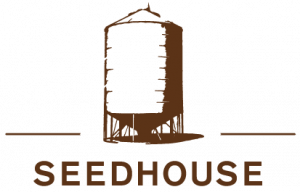 Seedhouse Tasmania is passionate about the health and well being of the animals it feeds, that is why we believe in quality grains and seeds and professional feed formulations.